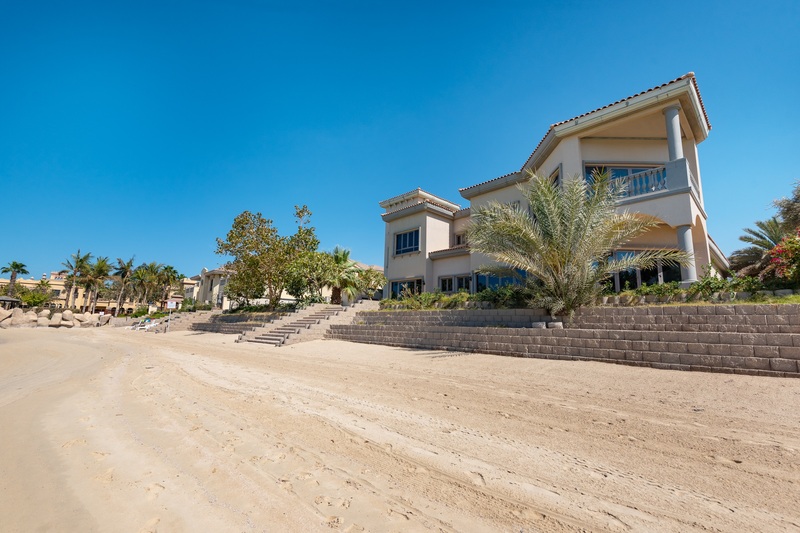 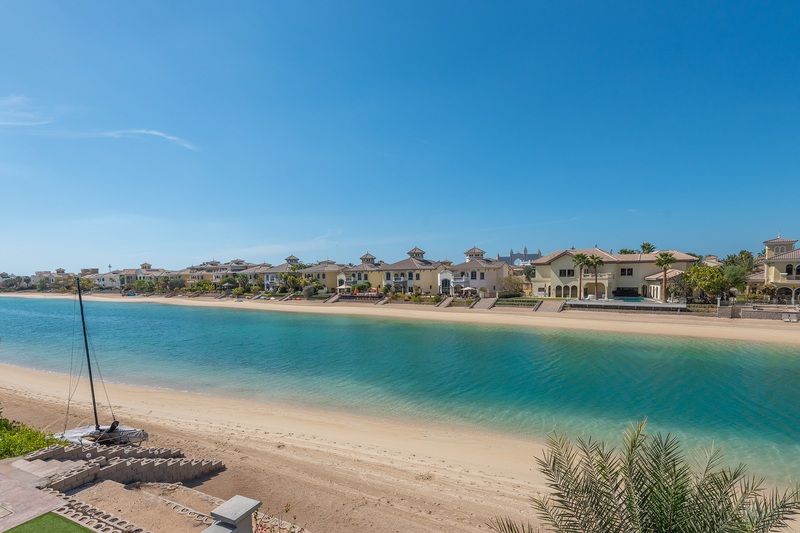 This ethereal villa on The Palm is exclusively available with Gulf Sotheby’s International Realty, the regional experts in luxury real estate. 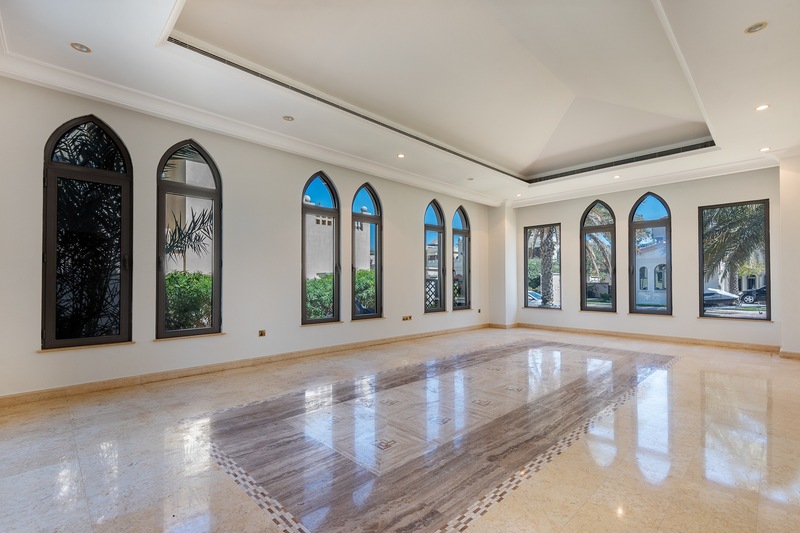 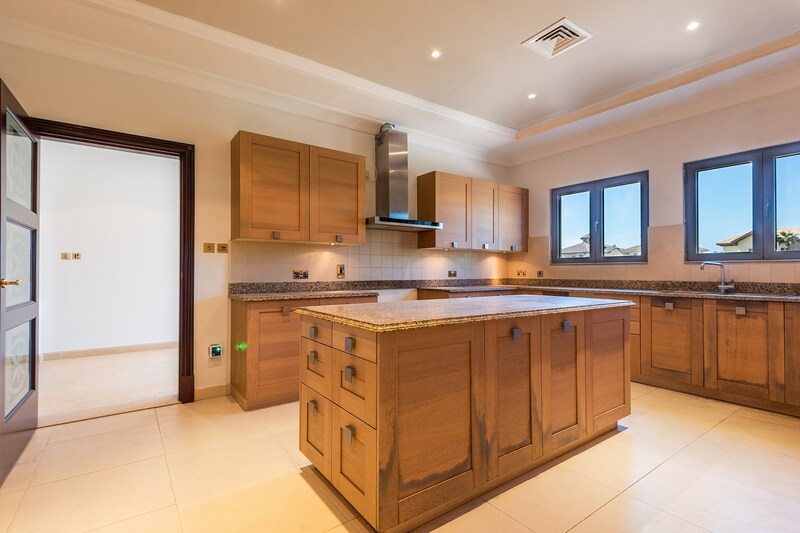 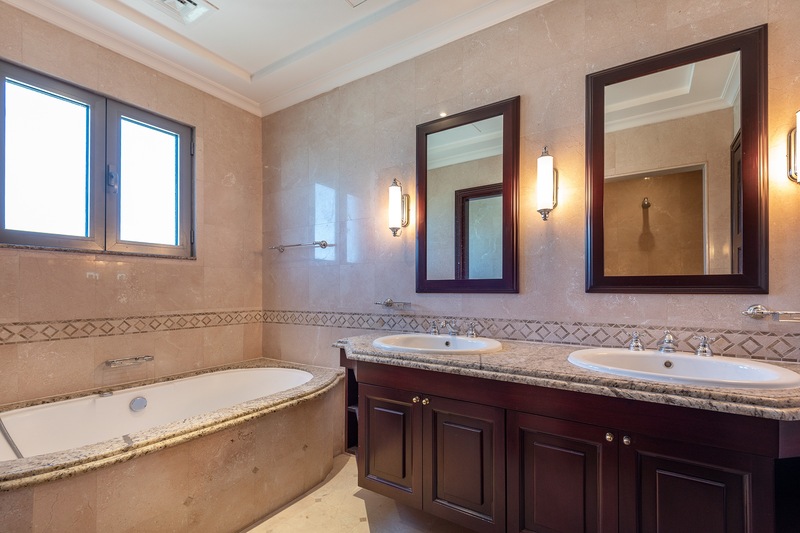 Located on one of the fronds of the 8th wonder of the world, Palm Jumeirah, this palatial property is extremely sought-after. 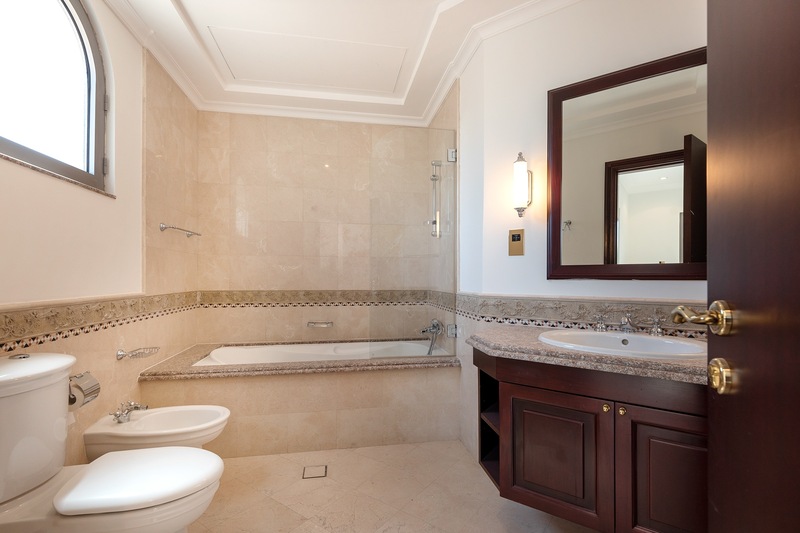 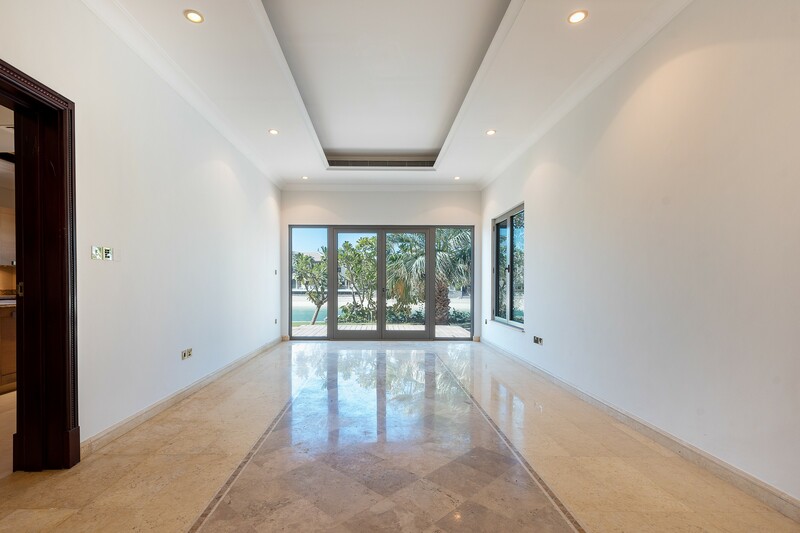 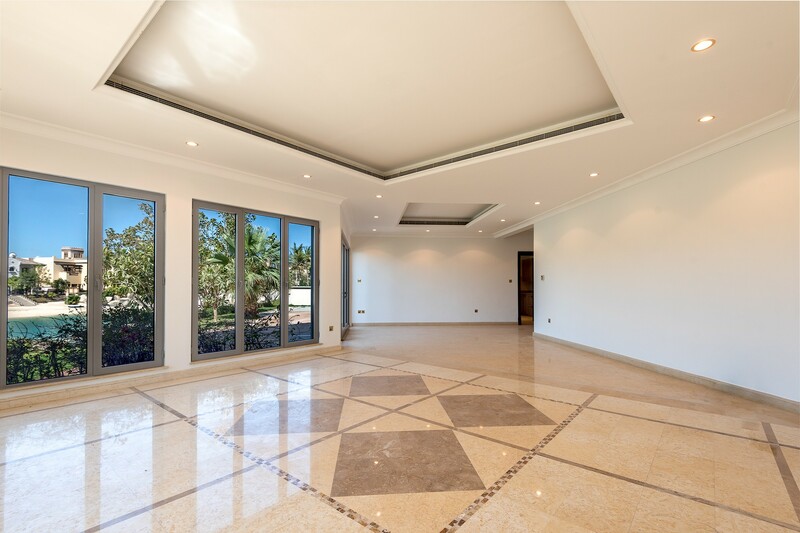 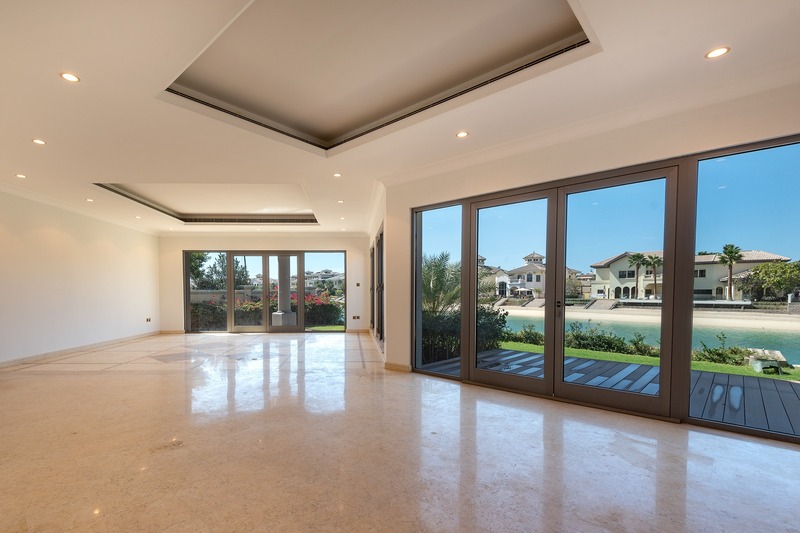 With its extravagant layout of well-lit living space, this Signature Villa would make a fantastic family home in Dubai.